Black Barrel Media specializes in podcast and video creation. It is currently the home of the “Legends of the Old West” podcast and “Infamous America,” with new shows arriving in 2019. 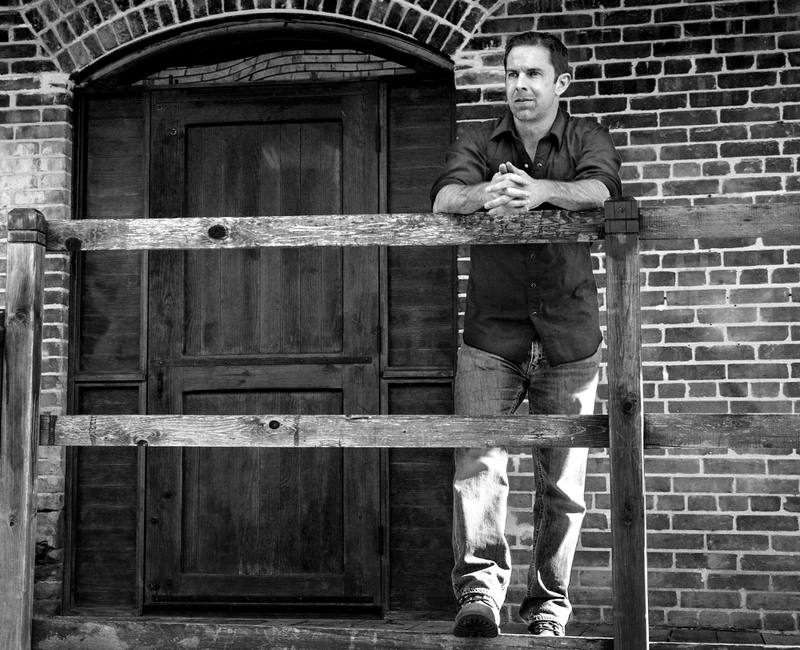 Chris Wimmer is a writer, host and producer. He is an avid podcast listener and worked in the film and journalism industries for 18 years before creating Black Barrel. Mandi Wimmer a producer, marketer and businesswoman. She is a large-scale event producer who worked on gubernatorial races, presidential campaigns and Super Bowls before creating Black Barrel.